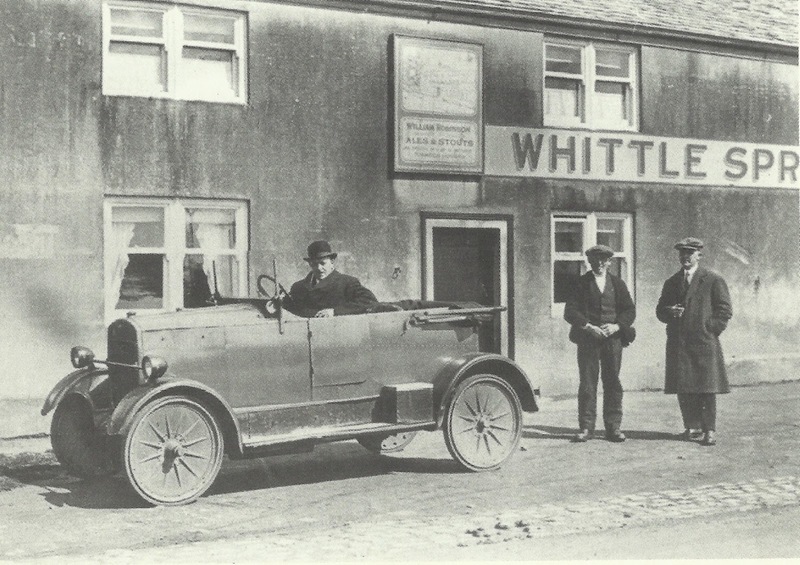 The Travellers' Rest first appeared as a beer house on the 1871 census and was owned by the Whittle Springs Brewery in Whittle-le-Woods. 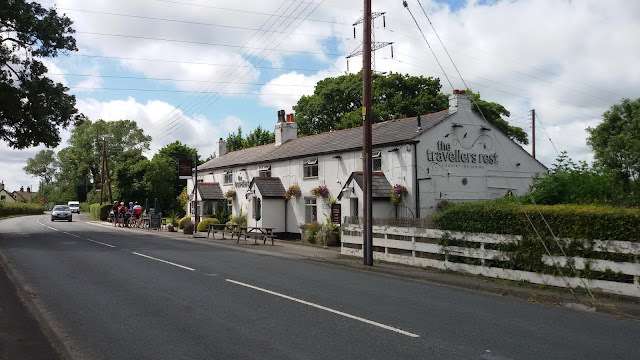 It was somewhat unique in the fact that that it was run by the Robinson family, who were also involved in running beer houses in nearby Runshaw Moor for almost 100 years. Listed landlords were Dennis Robinson (1871-1891) and William Robinson (1901-1939). 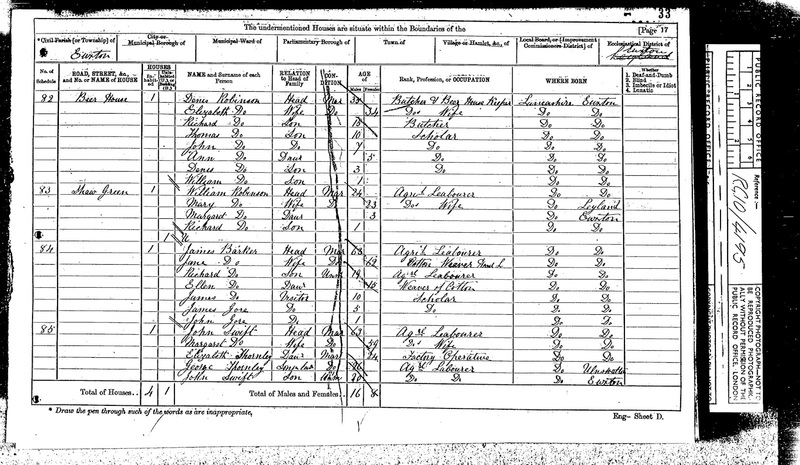 An Assessment for the Relief of the Poor of the Township of Euxton, Lancashire made on 4th October 1880 sowed Dennis Robinson as the landlord and Whittle Springs Co as the owners of the Beer House at Shaw Green. 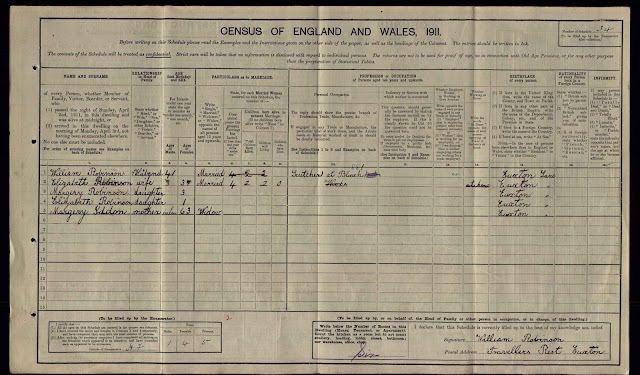 Rate for Special Expenses Assessment made on 13th October 1897 on the Township of Euxton, Lancashire recorded the landlord as Dennis Robinson and owners Gardener, Thompson & Cardwell. 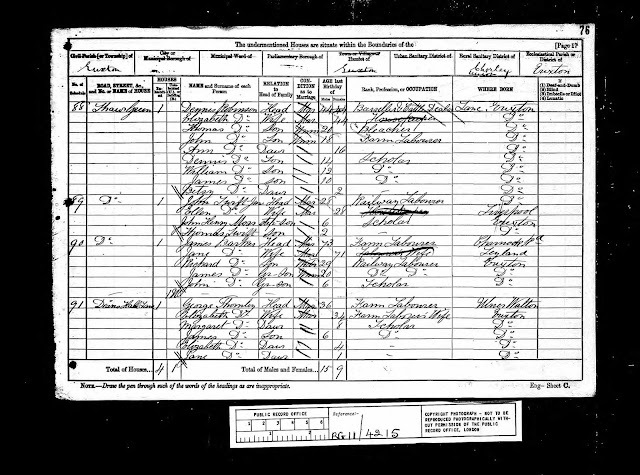 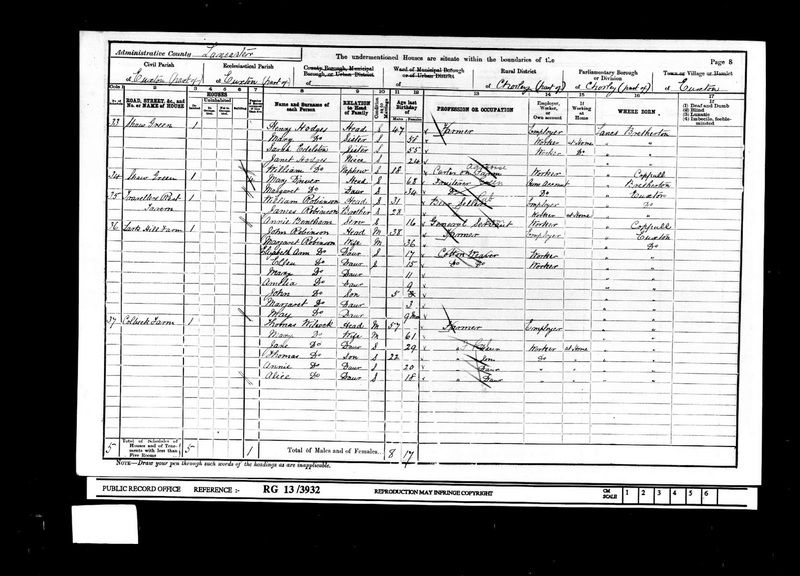 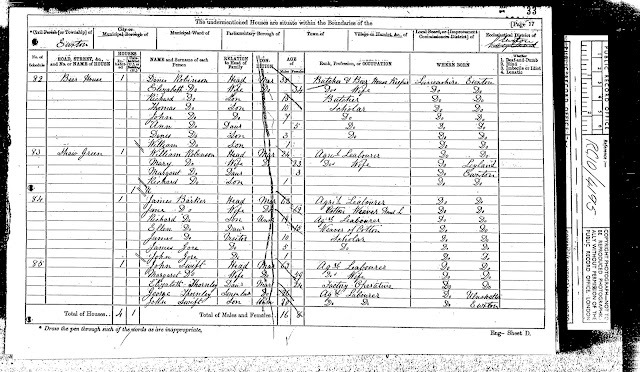 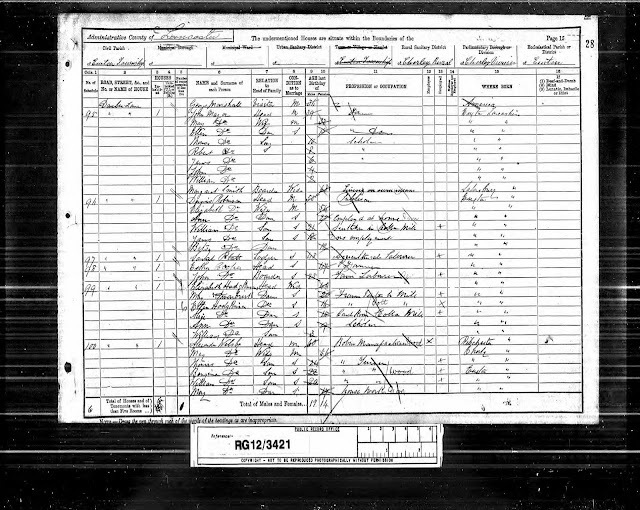 An Assessment for the Poor Rate for the Township of Euxton made on 18th October 1910 confirms the landlord as Wm. Robinson and owners, the Whittle Springs Brewery Ltd.